Abes of Maine offers up to 40% off on Abe's of Maines 40th Anniversary Sale. offers the Keurig My K-Cup Reusable Coffee Filter for $6.15 via coupon code "KCUP40". 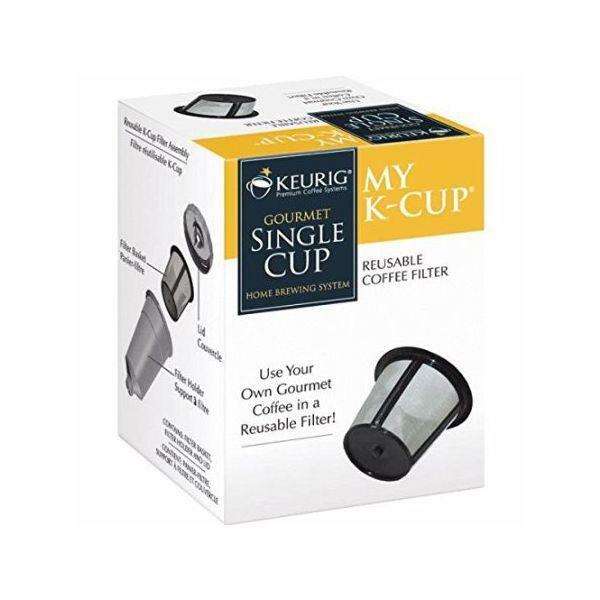 The Keurig My K-Cup Reusable Coffee Filter can be used over and over again. Place your favorite ground coffee inside and use with any K-cup brewing system for fresh coffee every morning. 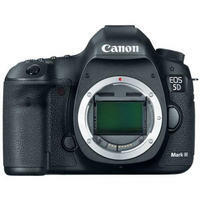 Abes of Maine offers the Canon EOS-5D Mark III Digital SLR Camera Body for $2299. Brand New Factory Fresh Import Model. Tax only for NJ state. Abes of Maine offers Canon 600EX-RT Speedlite for $415, Canon EOS 70-200mm f/2.8L USM Telephoto Zoom Lens ( 2569A004 ) for $1245. 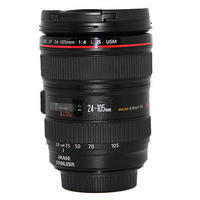 Abes of Maine offers the Canon EF 24-105mm f/4L IS USM Autofocus Lens for $584.99 via coupon code "LOYALTY15". 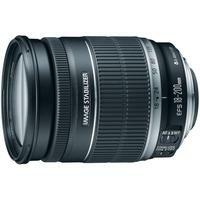 Abe's of Maine offers the Canon EF-S 55-250mm f/4-5.6 IS Lens for $149.99 + Free Shipping. Amazon sells it for $244.99, with excellent reviews. Abe's of Maine offers the Canon EF-S 18-200mm f/3.5-5.6 Standard IS Zoom Lens for $389.00 + Free Shipping via Coupon Code: "LOYALTY10". Amazon sells it for $604, with excellent reviews. 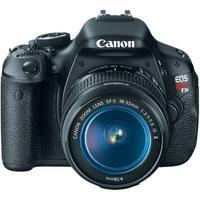 Abesofmaine offers the Canon T3i(600D) DSLR with 18-55mm IS kit lens for $419.99 with free shipping. Amazon has the same kits at $508. 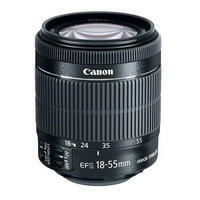 Abes of Maine offers the Canon EF-S 18-55mm f/3.5-5.6 IS STM Lens for $104.99 with free shipping via coupon code "ABESAVES5". AbesofMaine.com offers Sony Bravia KDL-55HX750 55-Inch 3D 1080p LED-LCD TV for $1259.00 - $15 off coupon LOYALTY15 = $1244.00 + Free Shipping. This deal is posted on Feb 7, 2013. Expiration date may vary for each item. 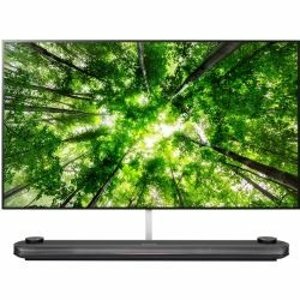 AbesofMaine.com offers Samsung UN46ES7500 46-inch 240Hz 1080p LED 3D HDTV + 4 Pairs 3D Glasses for $1264.00 - $15 off coupon LOYALTY15 = $1249.00 + Free Shipping. 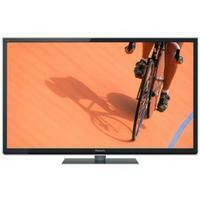 Amazon.com offers LG 55LS4600 55-Inch 1080p 120Hz LED LCD HDTV for $868.61. 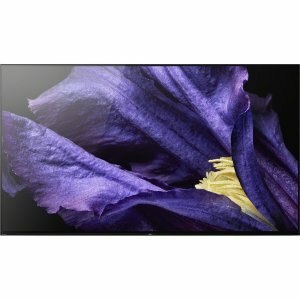 TigerDirect.com offers Vizio M650VSE 65-inch 120Hz 1080p Razor LED Smart HDTV for $1399.99 - $100 MIR (Ends 02/16) - $100.00 off w/coupon KQW82993 (Ends 02/09)= $1199.99. 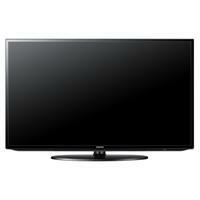 Dell Home & Home Office offers Samsung Series 55-inch UN55ES6003 1080p LED LCD HDTV/$300 gift card for $1099.99 (was $1999.99) + Free shipping. Offer expires 2013-02-17. 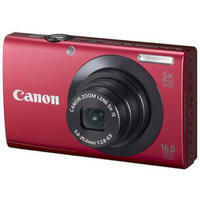 Abe's of Maine offers Canon PowerShot A3400 Digital Camera + FREE 8GB SDHC Memory Card for $119 with Free shipping. Abe's of Maine offers Panasonic TC-P50ST50 50"Plasma HDTV for $1074.18 + a FREE Flat Wall Mount ($149.95 value) for $1074.8 via coupon code Loyalty15. Same item sells for $1098 on Amazon with 4.3 out of 5 reviews. 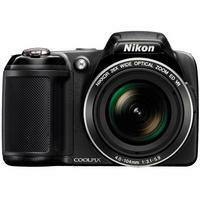 Abe's of Maine offers Nikon Coolpix L810 Digital Camera for $196.95 with free shipping. 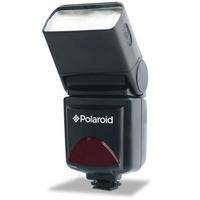 Abe's of Maine offers the Polaroid PL126-PZ Shoe Mount Flash for Canon Cameras for $89.95 with free shipping. Features/Specifications: The power-zoom flash head provides coverage for lenses from 28mm to 85mm, with a guide number of 137'/42 m at the 85mm position. It has a vertical bounce of 90° and a horizontal swivel of 270°. Abe's of Maine offers the refurbished Cuisinart Frozen Yogurt / Ice Cream / Sorbet Maker in Red, model: ICE-20, for $32.99 with free shipping. It makes up to 1-1/2 quarts of ice cream, frozen yogurt, sorbet, or frozen drinks. 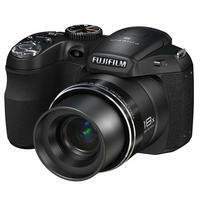 Abe‘s of Maine offers Fujifilm FinePix S2950 14.0 MP, 18x Optical Zoom, Digital Camera Black for $129.95 with free shipping. The S2950 really packs a punch, especially when matched with its 14 megapixel sensor, large 3.0” LCD screen and 720p HD (30fps) movie capture.